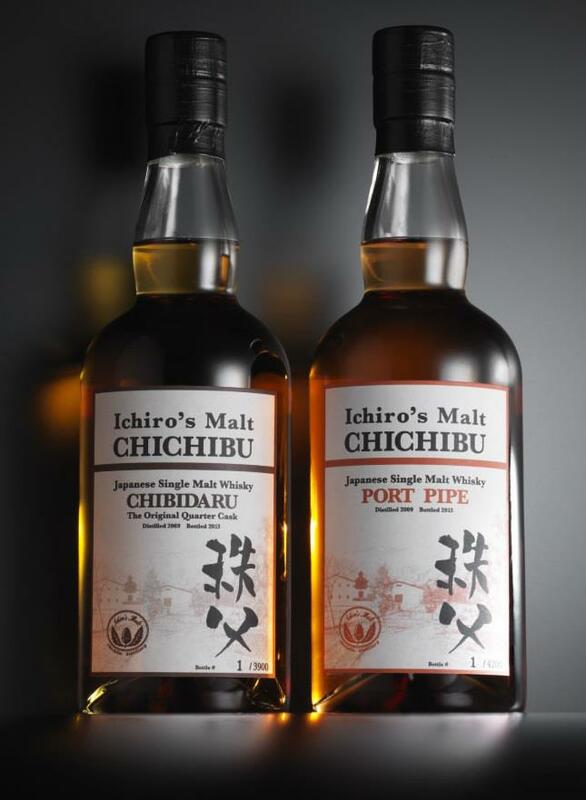 As of today, the follow-up releases to Chichibu ‘The First’, ‘The Floor-Malted’ and ‘The Peated’ are available, and there are two: ‘Chibidaru’ and ‘The Port Pipe’. 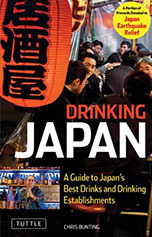 ‘Chibidaru’ is Akuto-san’s original quarter-cask type (for more info, check out this post). ‘Port Pipe’ is the largest cask used in the whisky industry - a standard pipe holds about 550 litres. Since last year, Akuto-san has been taking samples of various types of Chichibu malt to local whisky events to gauge consumers’ response. 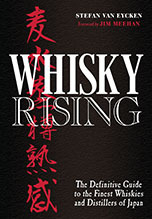 Last year also saw the release of single-cask editions of both types - the ‘Chibidaru’ for last year’s Whisky Live/TIBS, Shinanoya’s 5th Anniversary bottling and a La Maison du Whisky exclusive; the ‘Port Pipe’ for last year’s ‘Modern Malt Market’ (split with a local bank in Tokyo - so there are, in fact, two different labels for this single cask). Response must have been good. The new ‘Chibidaru’ (2009/2013) is bottled at 53.5% abv with 3,900 bottles available; the ‘Port Pipe’ (2009/2013) comes in at 54.5% with an outturn of 4,200. Some online shops have already started offering these for pre-order but they won't be available until April. We'll have tasting notes for you very soon. It’ll be interesting to see how these new releases compare with the aforementioned single cask releases. Managed to get a hold of the Port Pipe in the Osaka branch of Takashimaya. Interested in comparing notes. Tasted both of them at the Whisky Live in Paris. For me, port pipe was interesting but not impresive. But Chibidaru was just amazing. Most people agree with your analysis... Of course, this could all change given more time in wood. The Chibidaru - being small by definition - has an obvious advantage in the short run, but a port pipe could work better if given more time... We'll see!